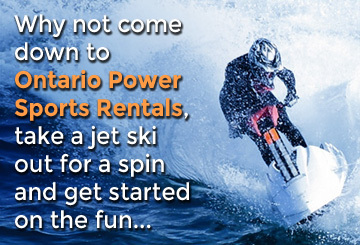 Welcome to Ontario Powersports Rentals Ltd.
Ontario Powersports Rentals is the perfect choice when looking to enjoy a prolific outdoor experience. Our mission is to offer people the convenience of renting ATVs, Seadoos, and Snowmobiles on demand and at affordable rates. 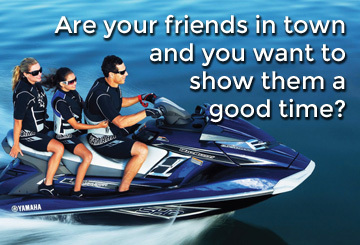 With the high cost of ownership these days (purchase price, insurance, maintenance, storage, etc) and little time to use them, it makes financial sense to rent instead of committing to buying an ATV, jet ski or snowmobile. You no longer need to own any Powersports toys to get the opportunity to enjoy the great outdoors that Ontario has to offer. 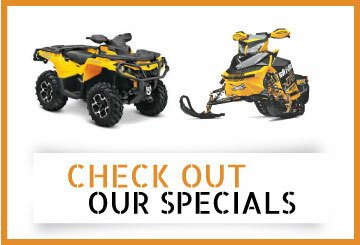 Our fleet of ATVs, PWCs (Personal Watercrafts) and snowmobiles will outperform your expectations. 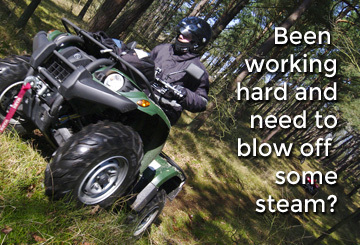 All our Powersports equipment are in perfect condition and regularly maintained to give you an unforgettable experience with guaranteed value for your money, whether its winter or summer. With easy access to our location (less than 5min off the 400 hwy) you can quickly pick up your rental and be on your way. 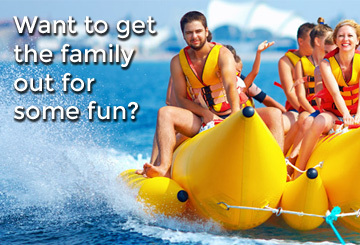 Rent your personal watercrafts, ATVs and snowmobiles to hit the water or trails.